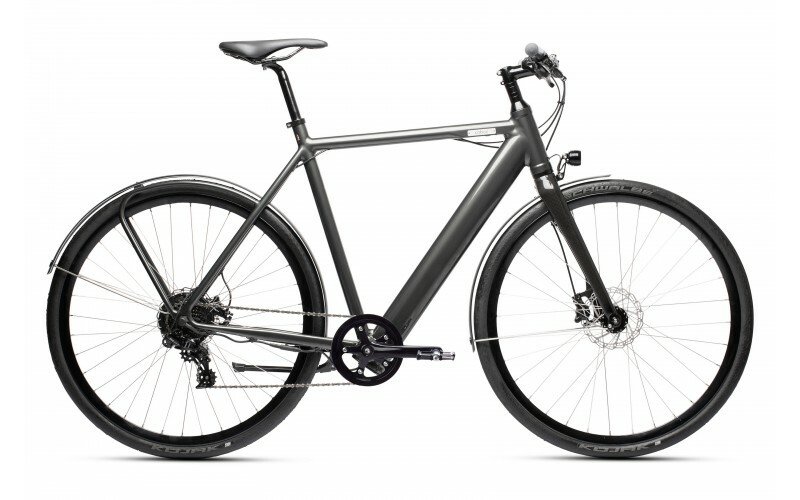 Taking its name from the 20th city on the Copenhagen Index, you would expect this eBike to be the ultimate city cruiser. 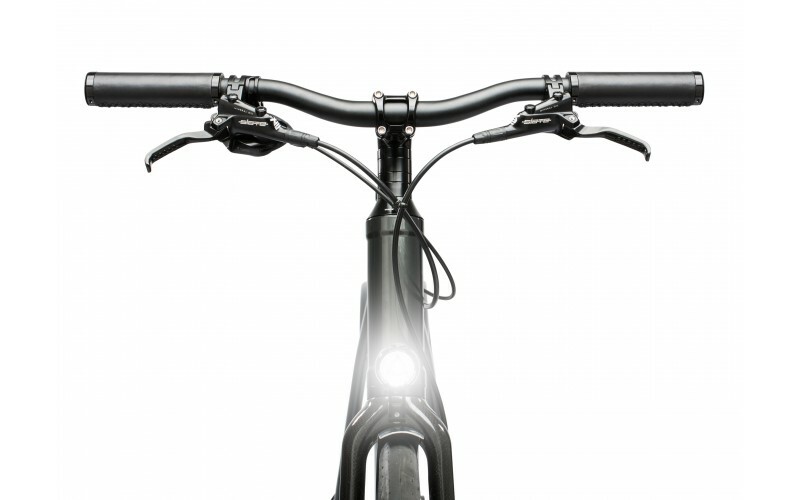 An accolade the Montreal is not far off… Part of the 2018 range, this urban cruiser features a SRAM 7-speed derailleur gear system, making the urban journey that much easier to navigate. 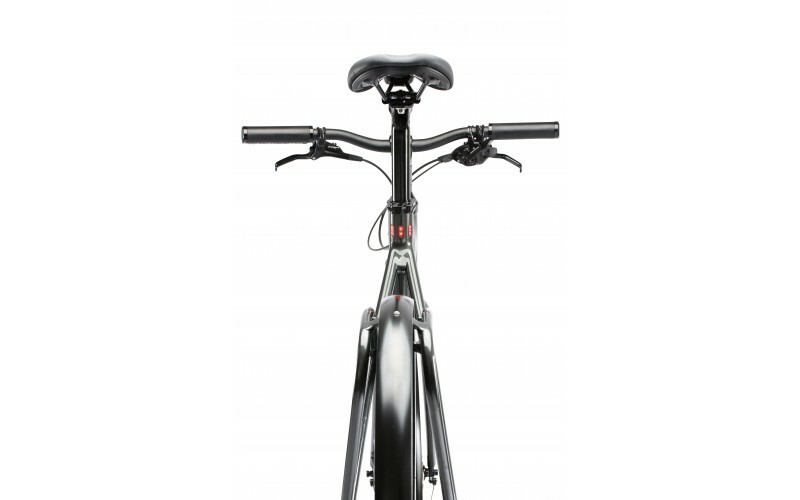 The Seven Montreal follows suit in terms of Coboc’s sleek design style. 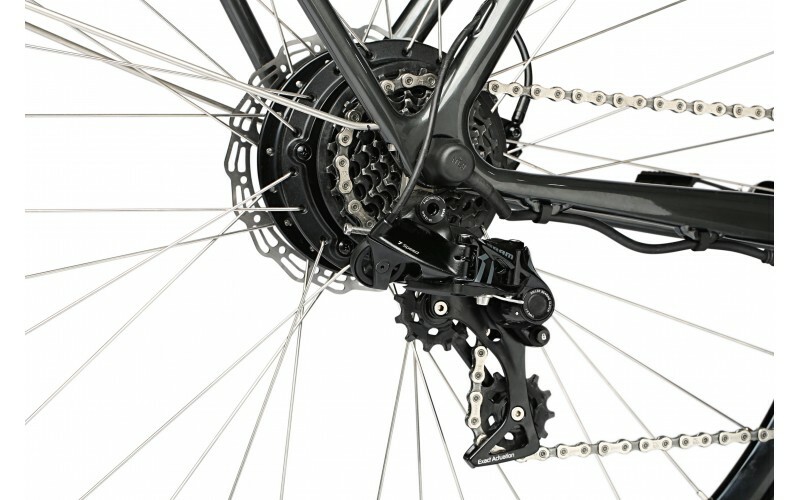 The 352Wh battery is contained within the downtube, while the motor sits in the rear wheel hub. 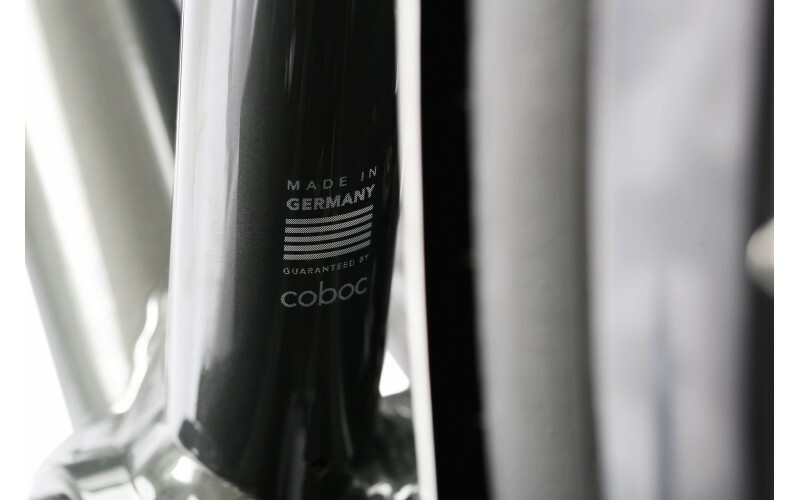 Coboc’s intuitive torque sensor provides assistance at the optimum time, be this when pulling away from the lights or overtaking the city’s extensive selection of motor vehicles. 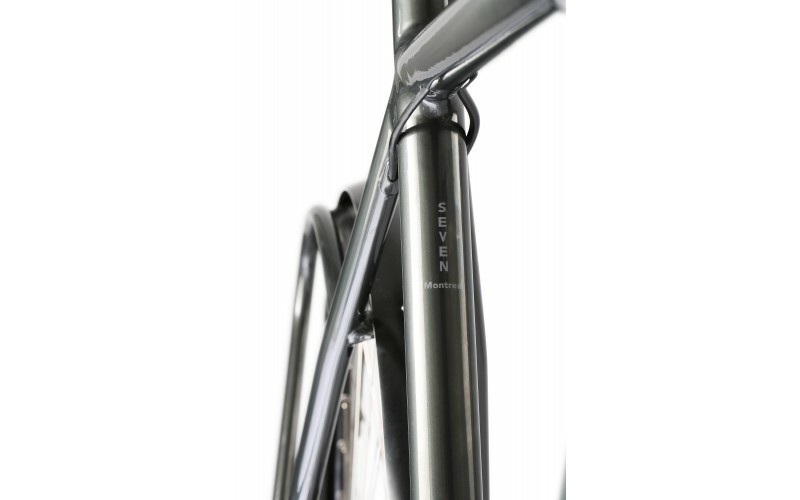 The addition of mudguards and integrated lights make the Seven Montreal the ideal commuter bike. Protecting against water splashing on your clothes when it is raining and e-assistance means you wont perspire so much in the warmer months. 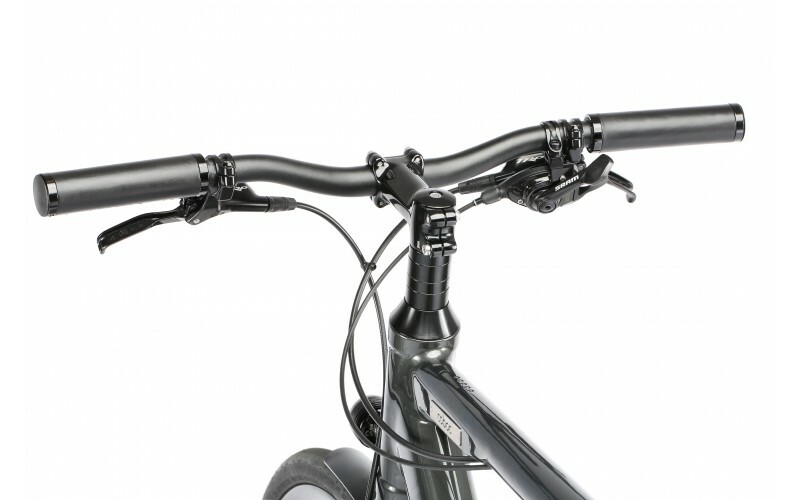 Other key features include front and rear disc brakes, Schwalbe Kojak tyres, and an integrated pannier rack. Approximate riding range is 50 miles. 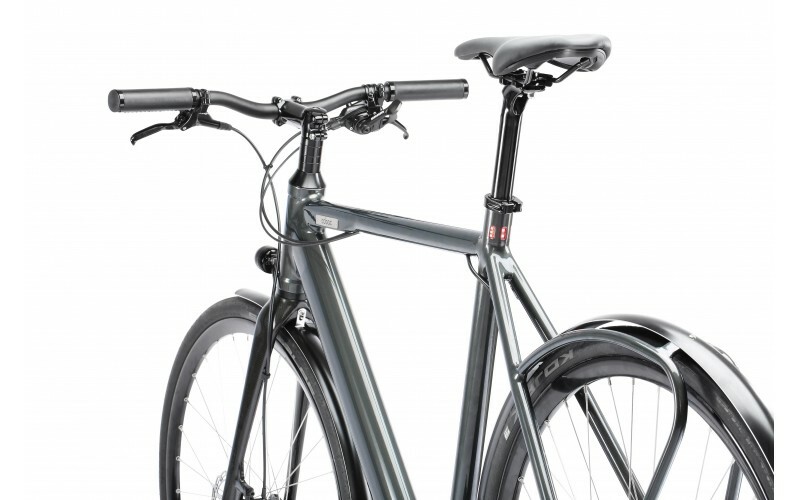 Coboc's practical commuter eBike which comes with mudguards and 7 Gears. Additionally, a completely revamped App will enhance your customization and riding options.